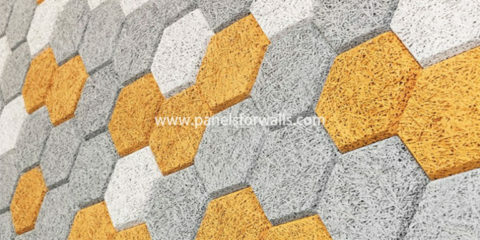 Wood wool hexagon wall tiles are fire-resistant and ecofriendly, making them a good protective coating layer for walls. 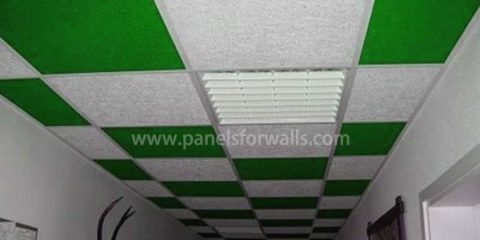 Wood wool acoustic panel is widely used for sound insulation and acoustic treatment of rooms as wall and ceilings. 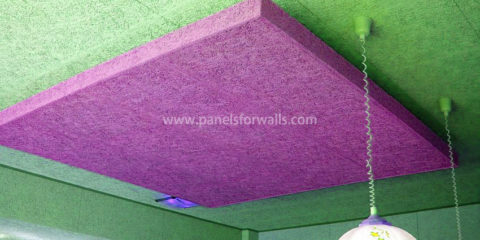 Wood wool acoustic panels are tested and China standard GB8624 classified B (Fire Resistance) equals to EN 13501. 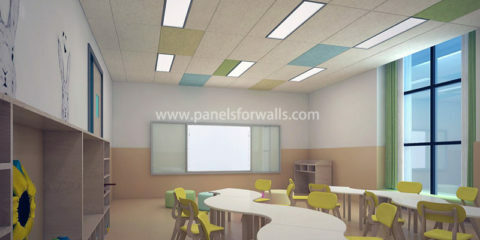 Wood wool panel have a very good sound absorption performance because the open surface structure allows a high level of sound absorption. As wood wool cement boards have been mineralized by cement, so the water will lose its effect in the board. 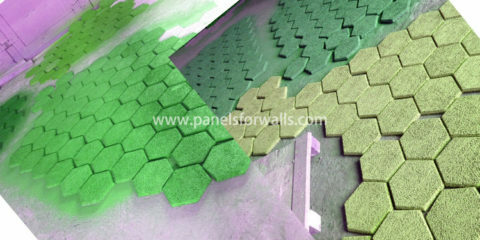 Wood Wool Panels for Walls & Ceilings In addition to be a green interior decoration material, wood wool panels for wall have good acoustic performance. 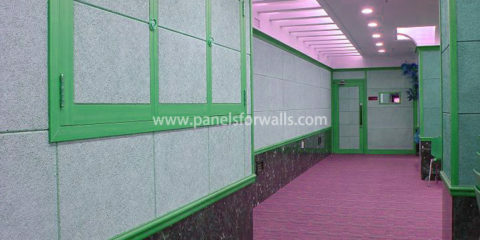 Our wood wool panels are available in different shapes and are widely used as wall panel in conference rooms, classrooms, airports, hospital, auditorium hall, conference rooms, leisure center, reception area, studio, etc. 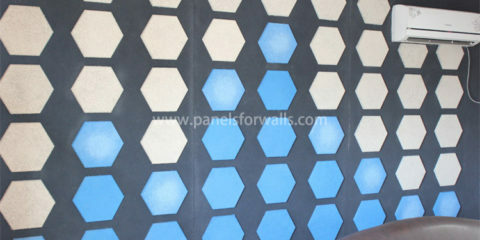 Wood Hexagon | Hexagon Acoustic Panels Wood Hexagon Wood hexagon panel is a new interior wall and ceiling material for office and many other interior projects. 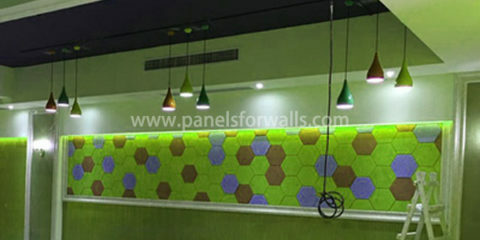 The hexagon panels are made of 100% natural material: wood .. Decorative Wood Panels | Wood Decoration For Wall Decorative Wood Panels Cement bonded decorative wood panels can be categorized as natural sound absorption material. 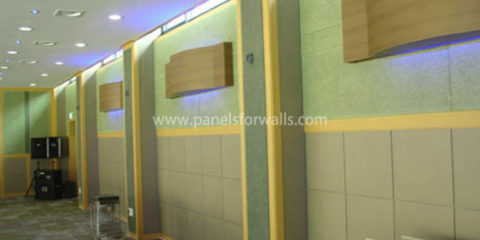 The decorative wooden panels dissipate acoustic energy through ..
Paneling for Walls – Restaurant Solution Paneling for Walls – Restaurant Solution The atmosphere of restaurants largely depends on interior paneling for walls. Do you know that noise and music are related to our tas ..